Children outside Kalubeya Health Clinic, Muene Ditu, DRC. Kalubeya Health Centre received funds from the GSK / Save The Children 20% initative which sees 20% of GSK profits form a country re-invested into health care. GSKâs PRIME project beginning in 2014 will provide essential free medicines and equipment to under equipped Health Centres in DRC, much like the GSK 20% project. GSK PRIME will improve access to health services through refurbishing health centers, training, equipping and supporting frontline health workers and driving a demand for health services from communities where children currently have no access to health care. DRC is one of the worst countries in the world to be a mother or a child. One in five children die of preventable diseases before reaching their 5th birthday. 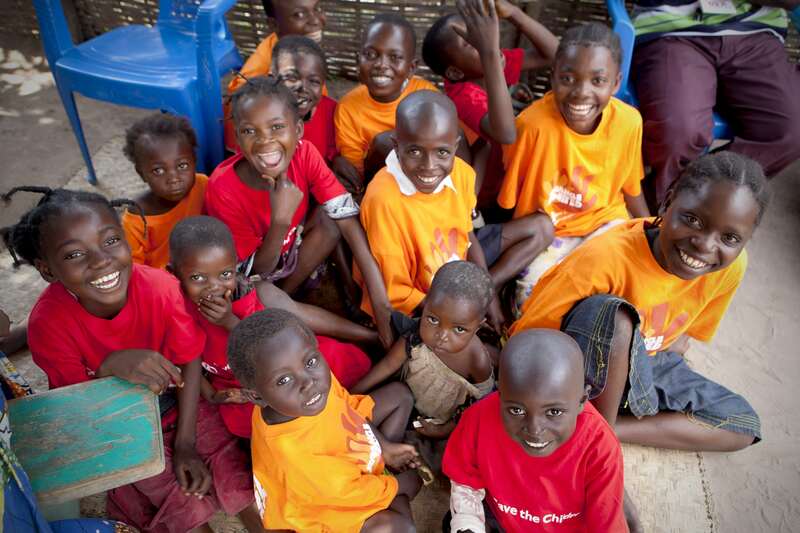 PRIME will contribute to the wider Save The Children Health Signature Programme in DRC.